Growable Ores mod - adds the ability to grow ore. This means that you do not need to run constantly in the mine, and just to plant a special seed and wait. At the moment, there are two kinds of seeds - normal and complete. 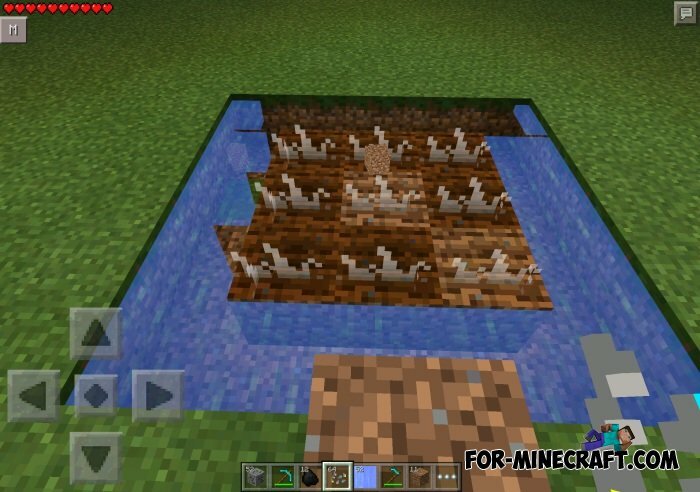 Normal seeds will grow to coal ore seed, for example. 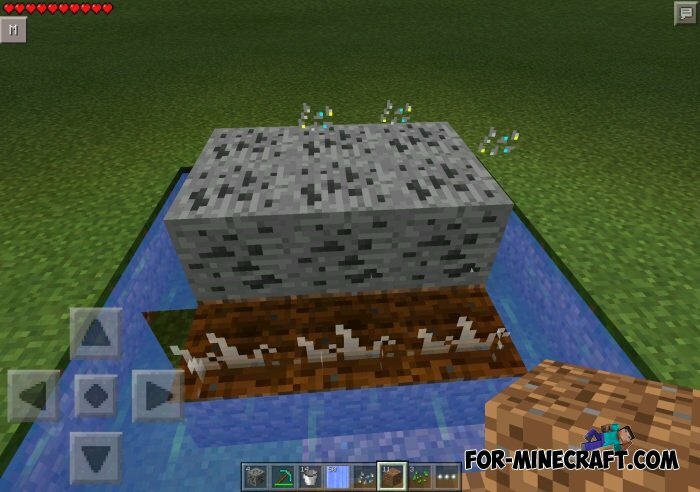 Comlete seeds grow to ore blocks.